Loving Care & More was founded in 1994 by Marianne and Jack Hull to provide quality home care to the residents of the Silver Valley. Our dedication to our community, friends and family is strong. 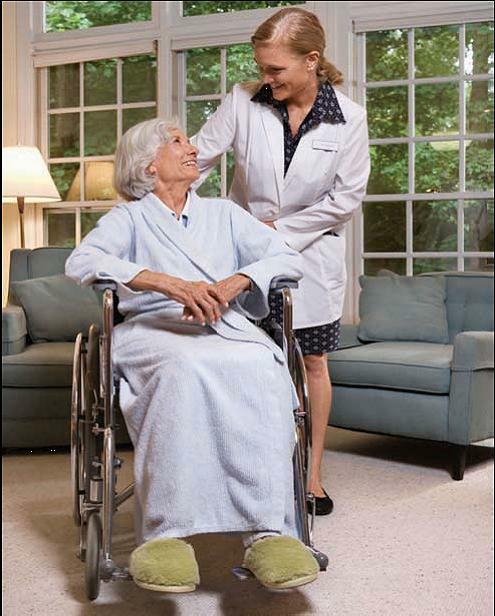 We are vested in providing the ultimate quality of care in a loving and compassionate manner to all our clients. We appreciate the faith that you have shown us over the past 20 years and we look forward to providing the very best care possible in the comfort of your own home. Loving Care & More has expanded our services over the years to meet the needs of our community.